Daytime Emmy winner Jordi Vilasuso is set to join the cast of NBC’s “Days of our Lives.” Rumors began circulating earlier this month that an Emmy winner, that was also a part of a Hulu program, was hitting up the fictional town of Salem. Now, Serial Scoop confirmed the casting. 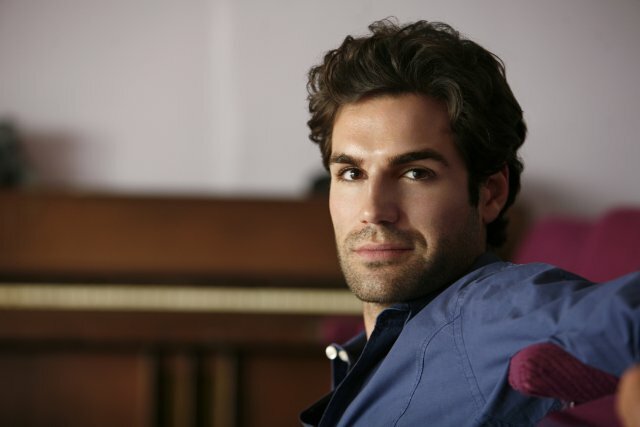 Fans may recognize Vilasuso from his role as Tony Santos on “Guiding Light.” The actor won the Daytime Emmy for his role on the soap in 2003. From there, he was seen on “All My Children” as Dr. Griffin Castillo, which he would then take the character to the Prospect Park/HULU version. Currently, he can be seen in the HULU series, “South Beach,” as Isaac Santero. No other information has been revealed on Vilasuso’s character, but expect him to have a connection to Rafe Hernandez (Galen Gering).